We also thank to our great Sponsors, which are displayed on the sidebar (more coming soon) They´re doing a great job to bring all the great pilots into the competition, to their demo flights, they display/sell the latest products and you can talk to them in their booth about the products. All the weekend is made to make all the people at the site smile and keeps in their memories for a long time. Be sure to take you a ticket from our pre selling store to join the Heli Masters 2014 – World Championship. 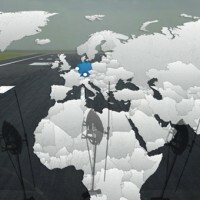 We like to see all of you on the flying site in this year – Let the games begin! You also should know that there´s a new cooperation with Lufthansa as official Airline for people at Heli Masters 2014 – World Championship. This special offer e.g. second bag is for free is avalable for Guests, Pilots and Sponsors. 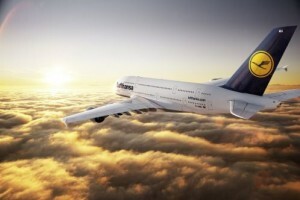 The destinations are Amsterdam, Rotterdam, Frankfurt and Düsseldorf (which is the closest airport). Departure is world wide except Japan. Period of travel could be between 27th June to 13th July 2014. More details for booking your flights coming soon.